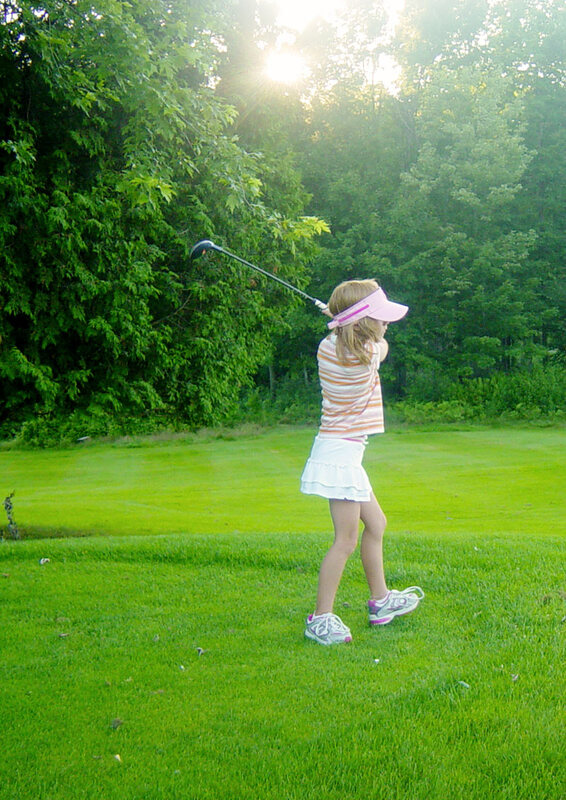 Founded in 1897, the Old Lennoxville Golf Club is the oldest nine-hole course in Canada (RCGA). The property is owned by Bishop’s University and the course has not changed over the years, still proving to be a challenge for every category of golfer. What’s more, our clubhouse offers its patrons a terrace view of the course, as well as a bar and catering service. So come pay us a visit and enjoy a pleasant round of golf! Welcome to the 2019 golf season. I would like to take this opportunity to thank you for your continued support of the Old Lennoxville Golf Club through your membership and related activities. Please see the Rates page for the 2019 membership rates. You will notice that we have made every effort to keep the rates affordable. Also, please remember the clubhouse is available at competitive rates for rental during the entire year for receptions or special events. We encourage you to take advantage of this opportunity for your office parties or family gatherings. I am available at 819-562-4922 to help you with any questions you may have or to hear your suggestions about how we can improve the golf operations here at your golf course. Thank you again for your support in 2018 and I look forward to seeing you again next summer.